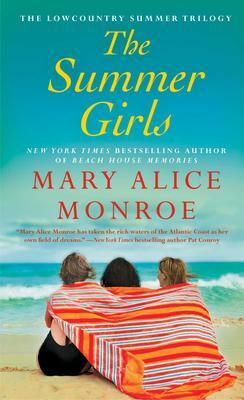 Our two Book Clubs resume in Septmber. The common theme for the fall session is commemorating the achievements of some writers who have recently passed away. Session 1*** Each month we sell the featured books at a discount to anyone interested. Tom Rachman made his name with his first novel, The Imperfectionists which became an international bestseller and was translated into twenty-five languages. With this second book, also a novel, he tells the rivetting story of a young woman who was abandoned as a child and spent years travelling the globe looking for her forebears. Rachman himself was born in London and raised in Vancouver. He went to the University of Toronto and Columbia Journalism School and later worked as a journalist in New York, Rome and Paris. When his heroine in this book tramps the streets of Manhattan, or clambers around an island off Vancouver, you feel you are right beside her. The book opens with Tooly Zylverberg reading in the tiny bookshop that she owns in Wales. Her assistant, Fogg, is tidying books beside her. From here she sets out to find again the people who had cared for her as a child. 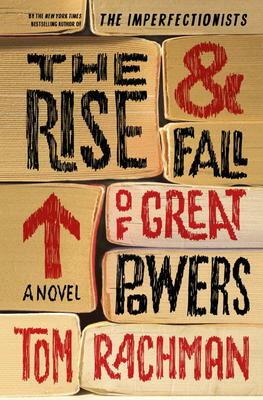 It is a tricky story because Rachman includes the rise and fall of the American empire in the past twenty years. He also jumps from decade to decade all the while travelling from Sydney, Australia to Bangkok and beyond. He is a brilliant writer, and also full of surprises. This is a heart-warming, unsentimental story of a German shepherd dog who stuck with his master through some of the most dangerous years of World War ll. 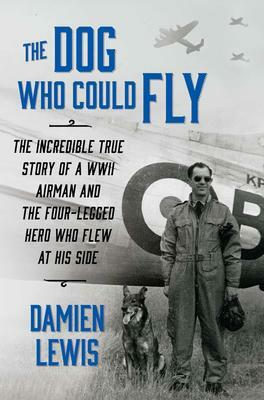 The dog was called Ant, after a dive-bomber used by men of the Czech Air Force before they escaped Czechoslovakia for England and flew with the RAF Bomber Command. Robert Bozdech came across the puppy when he was escaping from a crash-landing in France. It had been abandoned by its owners and left in an old farm-house. Bozdech tucked it into his jacket and from then on managed to keep the handsome, intelligent animal beside him. The most amazing part of this story is the number of commanders who one way or another allowed this to happen. It is also true that on a number of occasions the dog saved his master’s life. There are a number of vintage black-and-white photos of Robert and Ant. By the end of the war they had become British war heroes. Ant won the Dickin Medal, the “Animal Victoria Cross” for his bravery. The author, Damien Lewis, has spent twenty years reporting from war and conflict zones for the BBC, CNN and other news organizations. He is also a lifelong dog lover and has written two earlier books on military working dogs. We completed the Customer Survey thanks to Jinning Yu, our marketing intern from Carleton University. She had an excellent response-over 10% of those approached, so we can have some confidence in the statistical validity of the results. Thanks to all participants for your help. It has given us a lot to think about. The random draw for a $25 gift certificate went to Elizabeth Sanford. Two thirds of the respondents were female. 39% of the total were over 65 and 38% were between 45 and 65. 15.7% of the households had children and 12.4% had teenagers. Geographically, the major concentration was in the immediate neighbourhoods but about one-third of responders were scattered over the rest of the city. I’ll just give a few facts from the mass of data. One third of the customers were not familiar with our website. We need to improve on that. Only 25% ever use the on-line store, most using it for book searches but many of those then use the on-line order system. Gifts were an important element of book-buying motivations. (Maybe we could enhance that aspect of our services?). 75% of respondents buy other things than books -greeting cards being the most important, so we will certainly maintain our selection of distinctive greeting cards. Not surprisingly given our sales results, Fiction topped the list of book categories of interest, followed by Biography, History and Politics. Children’s books were vitally important for some but of no interest to others. Cooking and Travel received high ratings in importance but our sales statistics show relatively low sales in these categories relative to our inventory (except maybe at Christmas). Maybe some people look more than they buy? Book events (meet the authors, book signings) were very popular. There were quite a few suggestions about the store to consider but the majority input was that the responders very much like the store the way it is. Staff are busy at the moment with the Ottawa “Book Fair” where they meet all the publishers and order the many new books that will be released in time for the Christmas season. It is always an exciting time for us –a preview of the holiday season in July!